On October 22nd 1924, Dr. Ralph Smedley created Toastmasters. It's been 85 years and the organization has certainly come a long way, helping hundreds of thousands of people help improve their communication and leadership skills. In this episode we take a glimpse of that 85 year timeline in less than 10 minutes. Did you know when the first Toastmasters Magazine was published or when women were finally allowed to be members of a club? 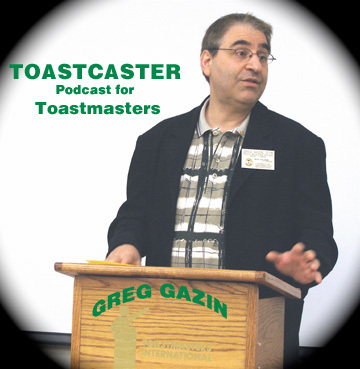 You can see the detailed timeline by visiting Toastmasters.org. Happy Birthday Toastmasters!